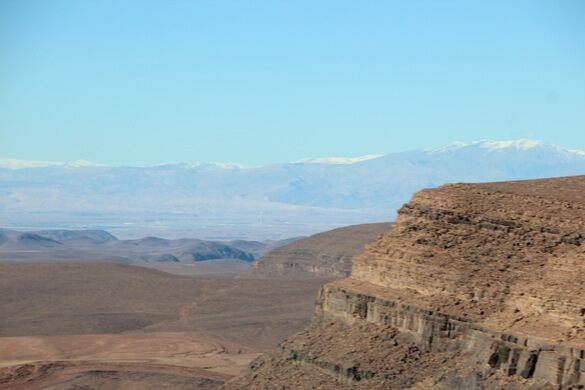 If you drive near Ouarzazate, Morocco, on a typical sunny day it’s nearly impossible to miss the gigantic tower glinting in the horizon. 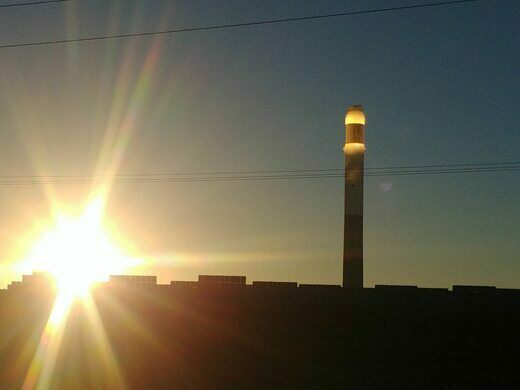 The shiny structure, surrounded by massive rays of sunlight, looks like a Moroccan version of the Eye of Sauron. 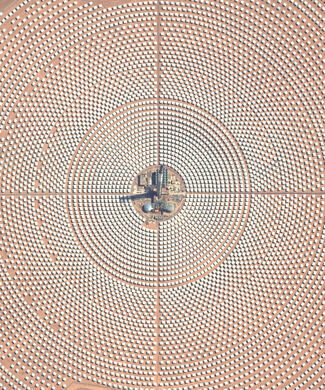 The tower belongs to the Ouarzazate Solar Power Station (OSPS), which began emerging in the desert in 2013. The first step of the project, Noor 1, was completed in 2015. This part covers 1,111 acres (450 hectares) and is made of half a million cylindro-parabolic mirrors that reflect sunlight. Noor 2 was built in 2016. It uses the same kind of mirrors as Noor 1and occupies 1,680 acres (680 hectares). The most impressive part of the enormous construction is the third power plant, Noor 3. 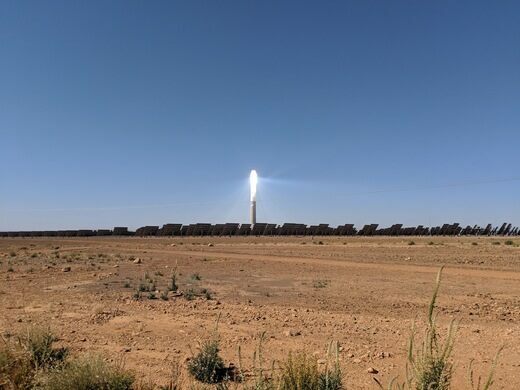 It consists of 7,400 huge mirrors that reflect sunlight toward an 820-foot-high (250 meters) tower to produce up to 500 gigawatt hours of annual power. 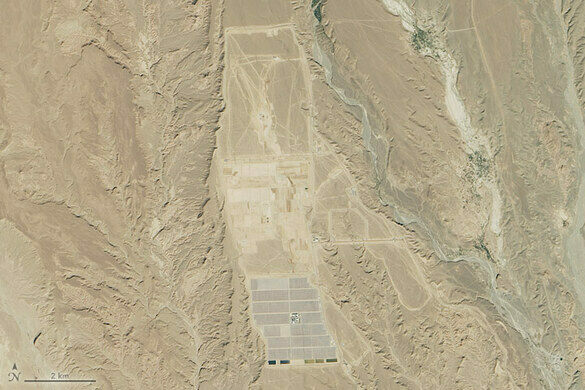 A fourth installation, Noor 4 will consist of a field of photovoltaic panels. Once complete, the OSPS will cover an area of 6177 acres (2,500 hectares). The Noor Ourzazate facility can be visited, but you'll have to submit a request one month prior to the desired date on the Masen website. Shorts, dresses, miniskirts, heels, and open sandals are forbidden on the site. Long-sleeved sweaters are highly recommended. This shuttered power plant is now Turkey's first industrial archaeology museum. The vertical-axis windmills of ancient Persia have been grinding flour for 1,000 years and counting. This hollowed salt dome is the largest oil storage facility in the world, hoarding 250 million barrels of crude oil. Two giant painted cooling towers make for one of the world’s most epic bungee jumps.